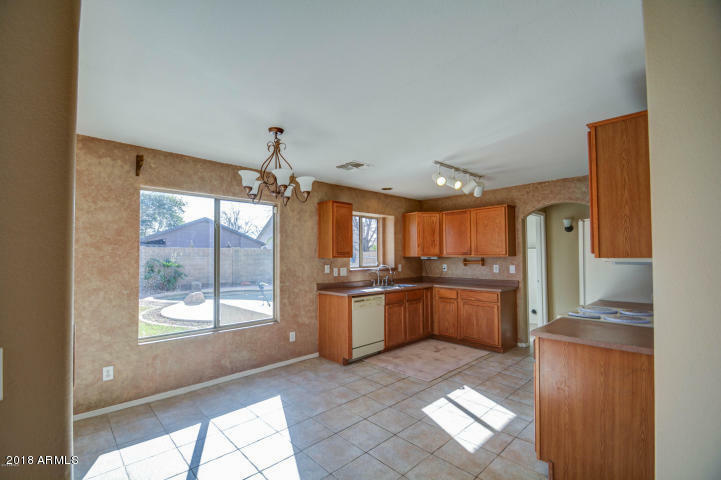 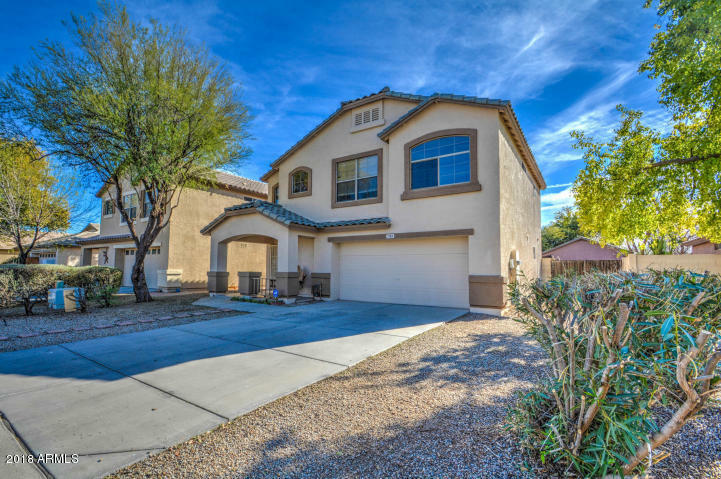 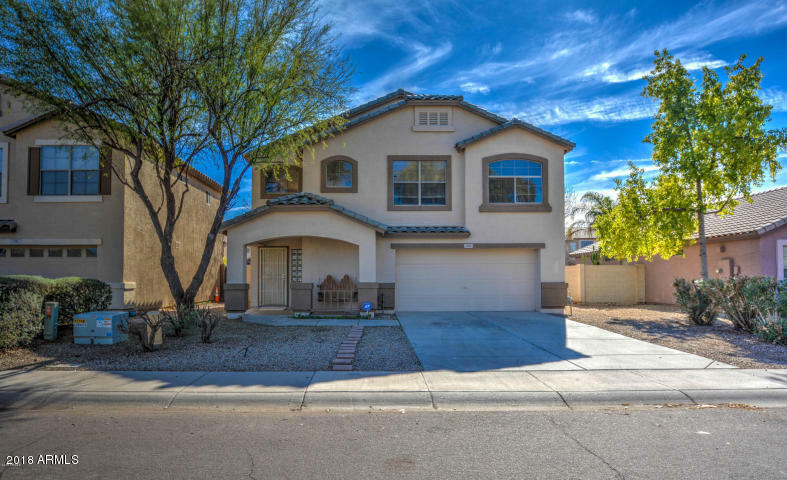 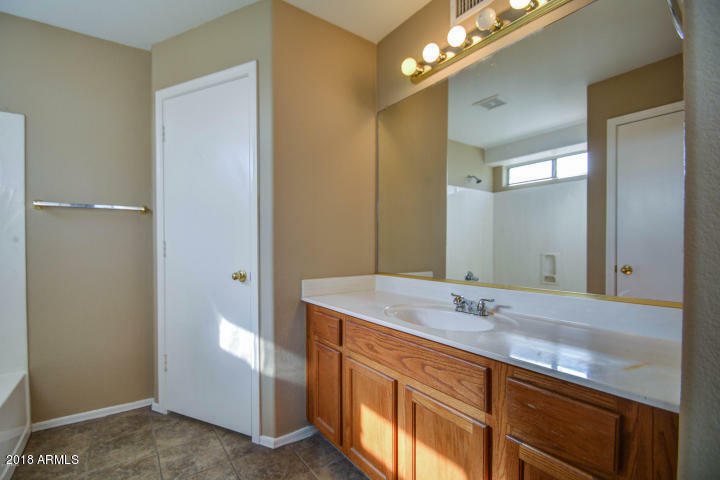 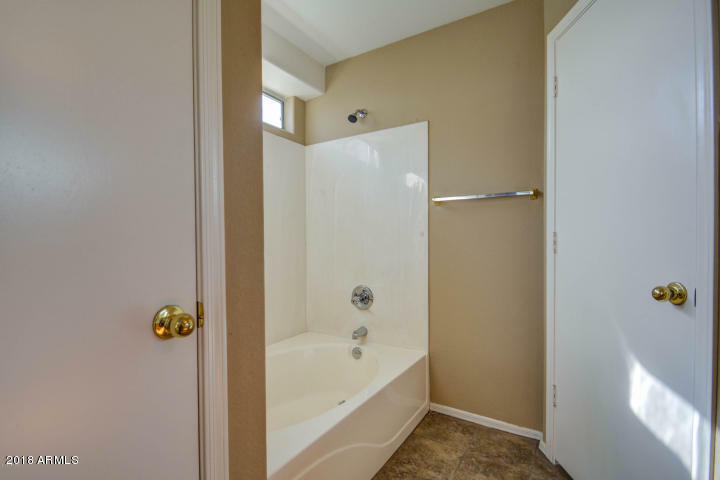 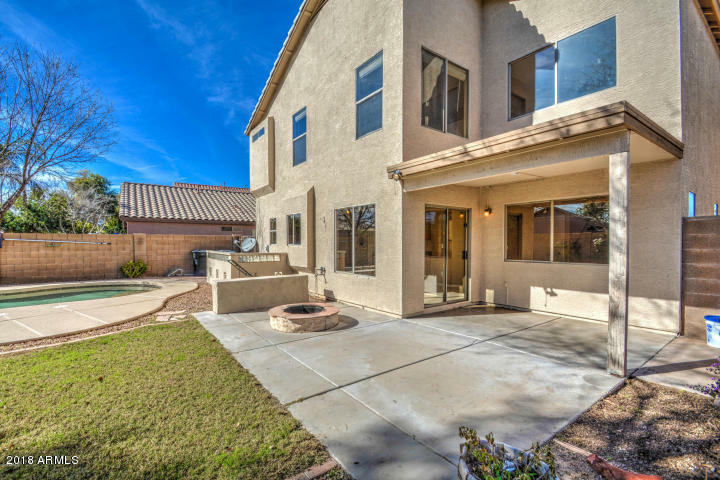 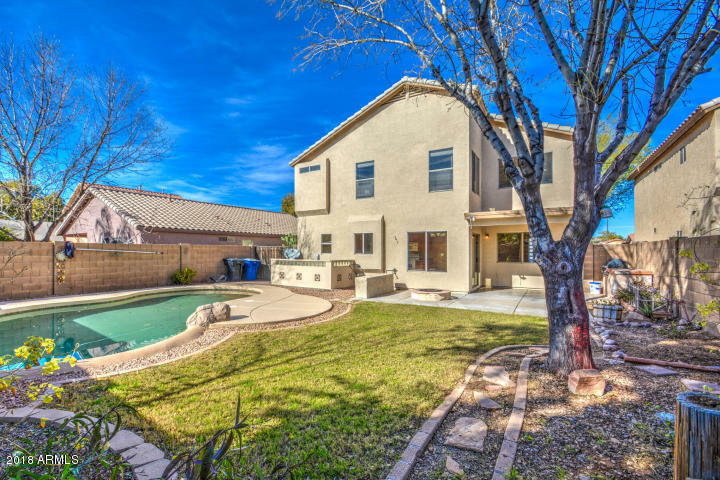 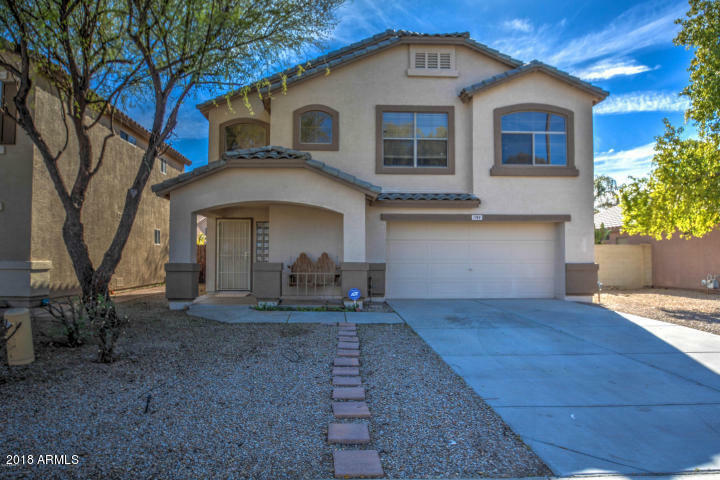 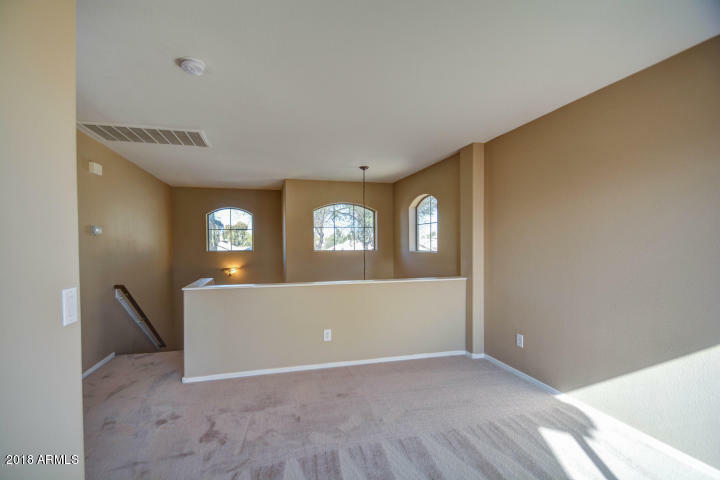 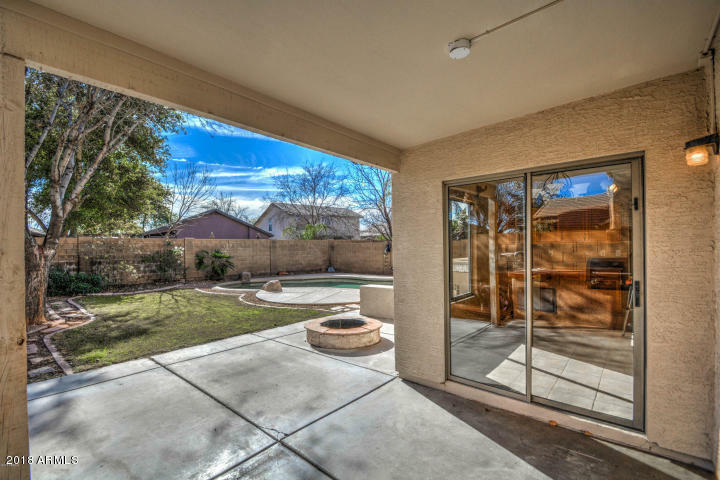 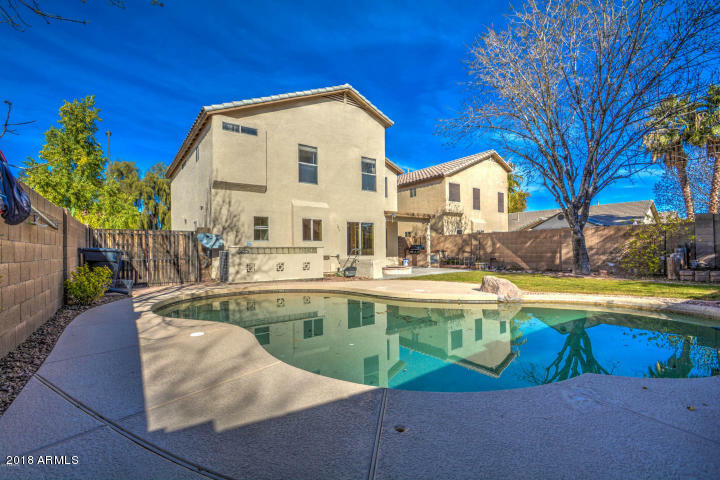 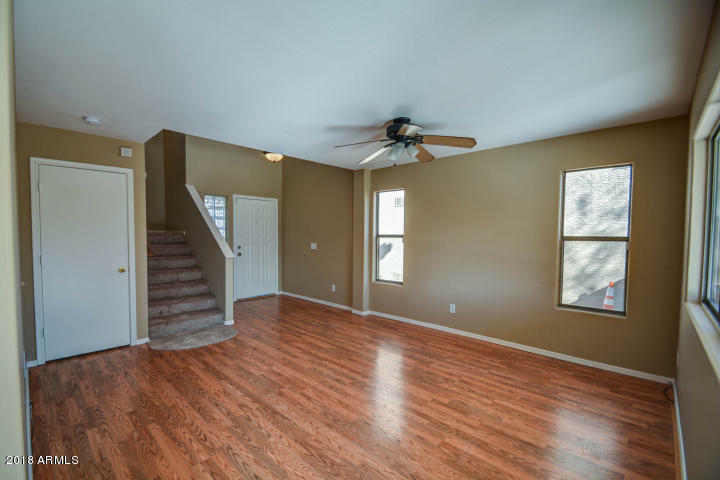 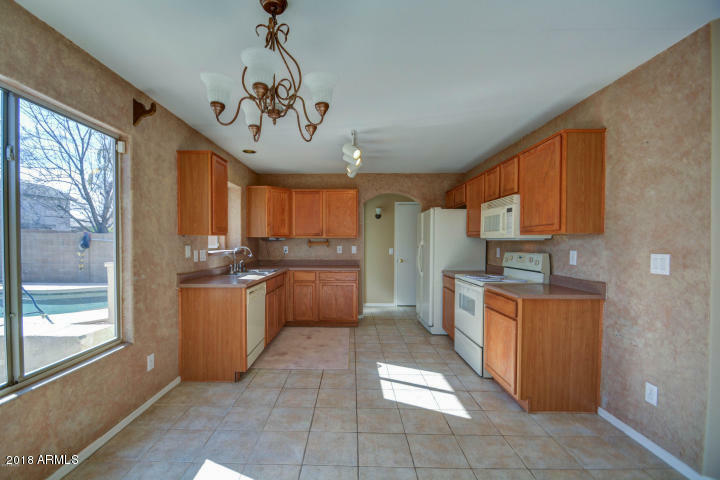 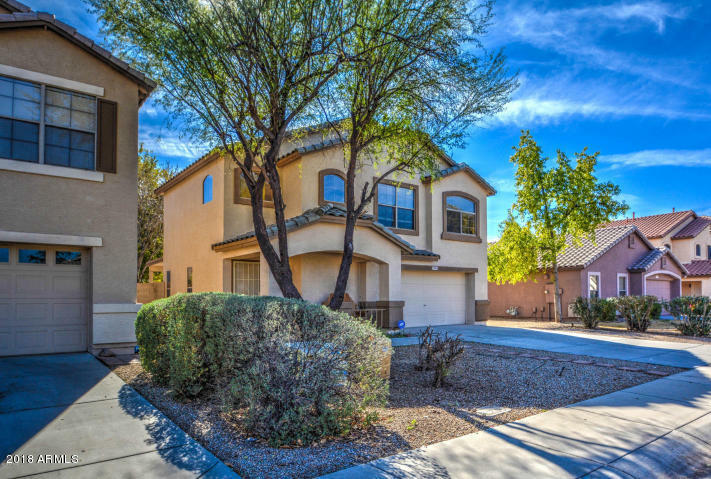 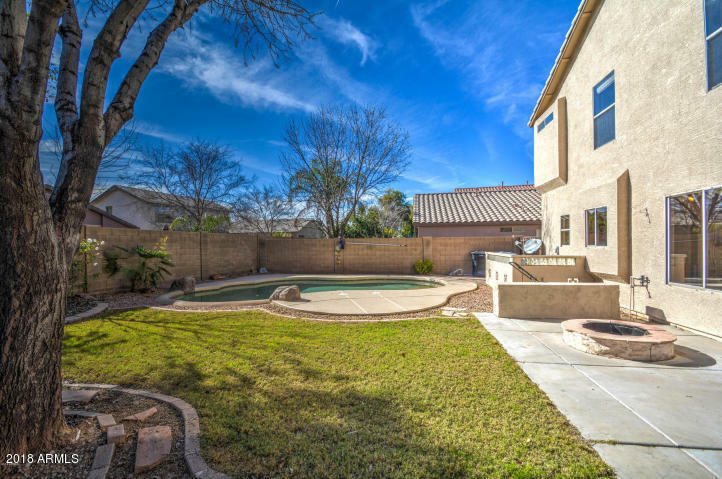 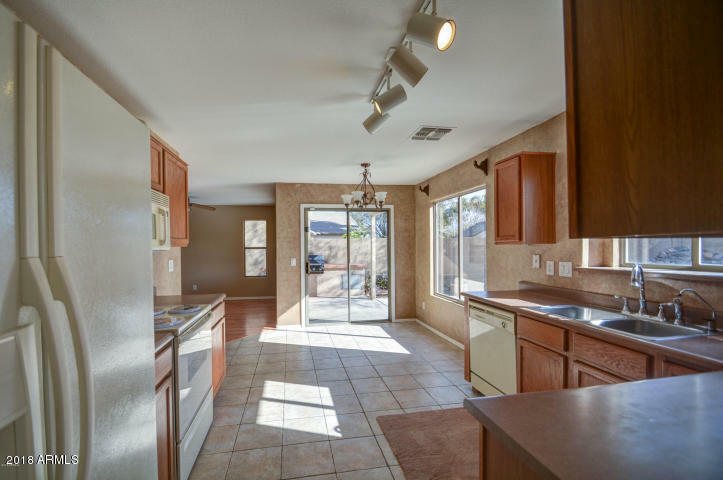 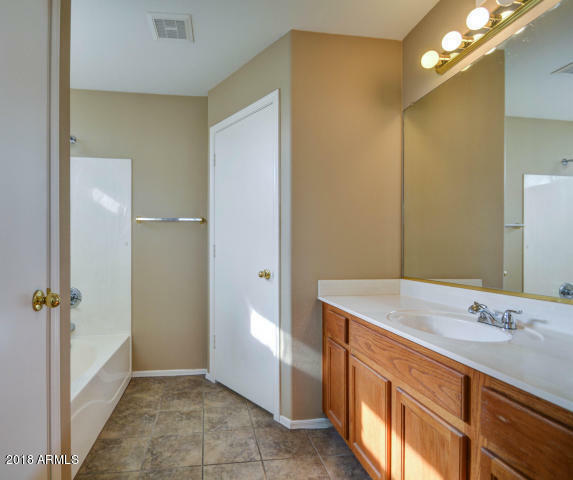 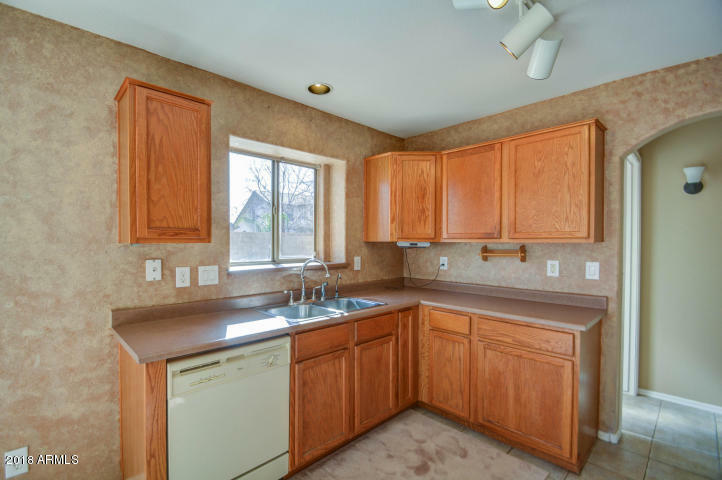 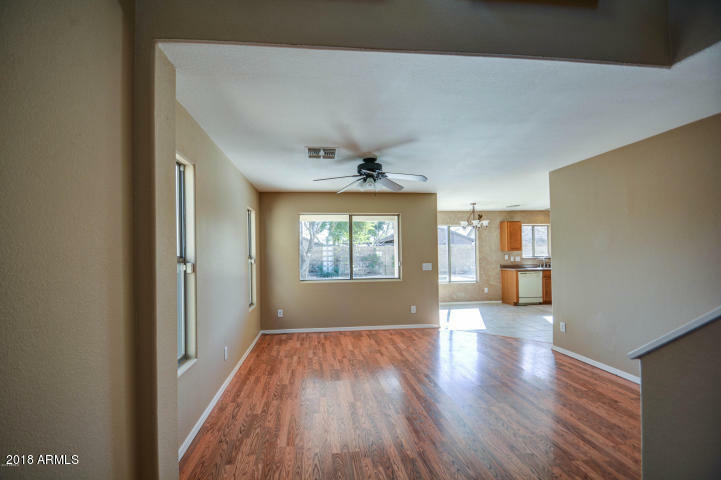 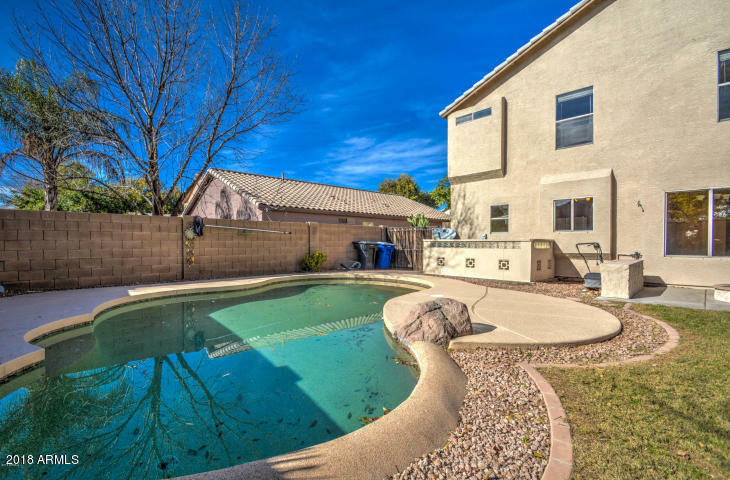 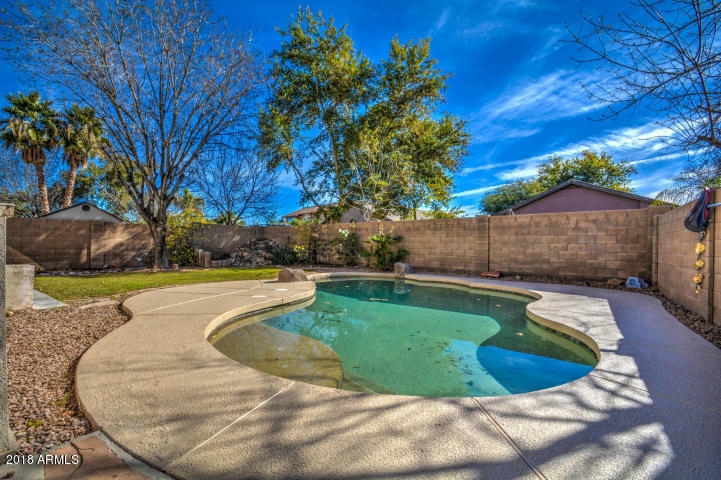 This is a wonderful 3 bedroom, 2.5 bath home, with a loft in Gilbert, and a private pool! 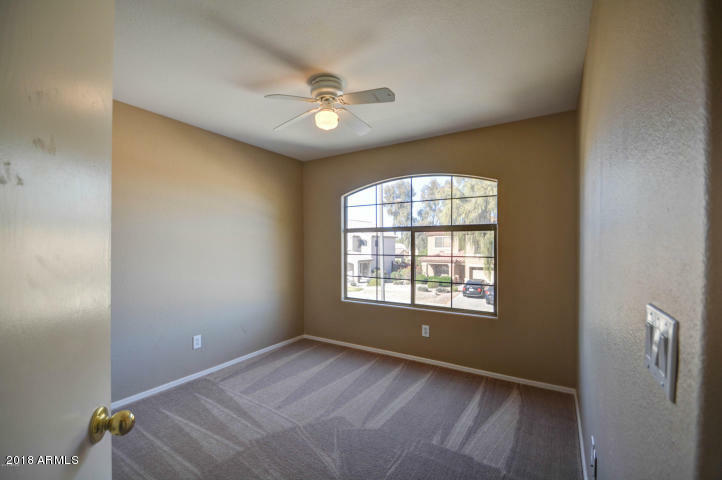 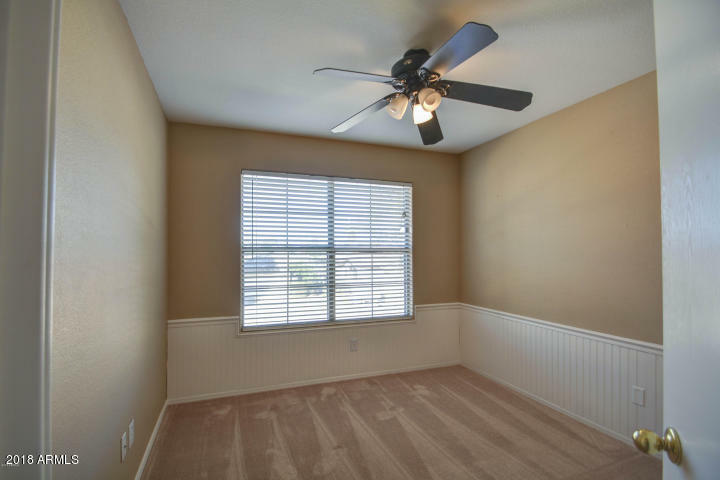 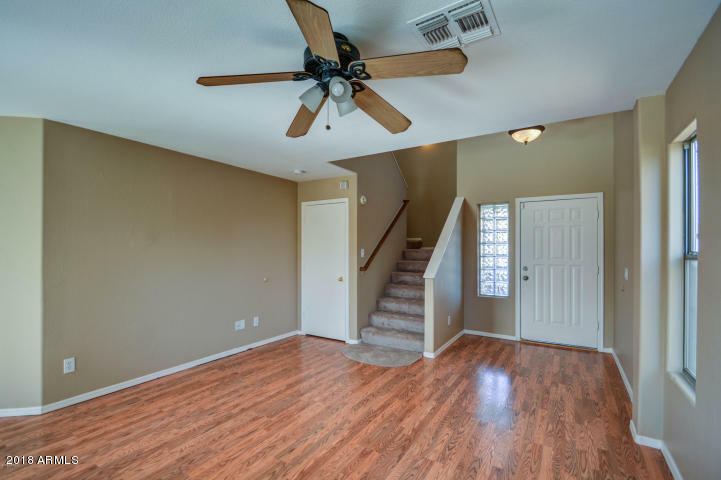 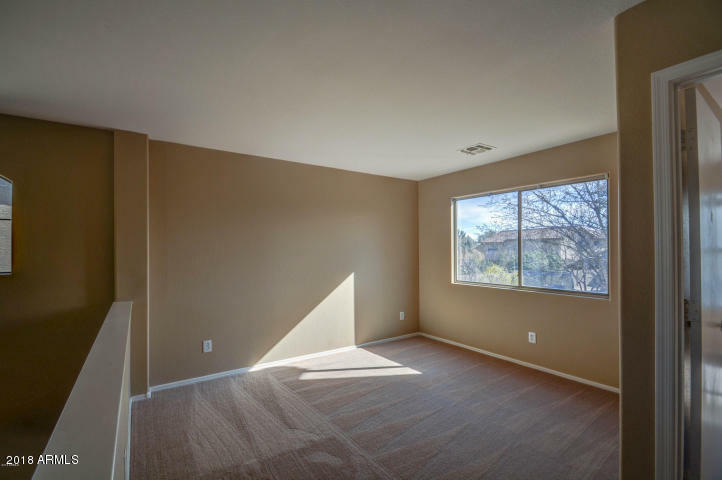 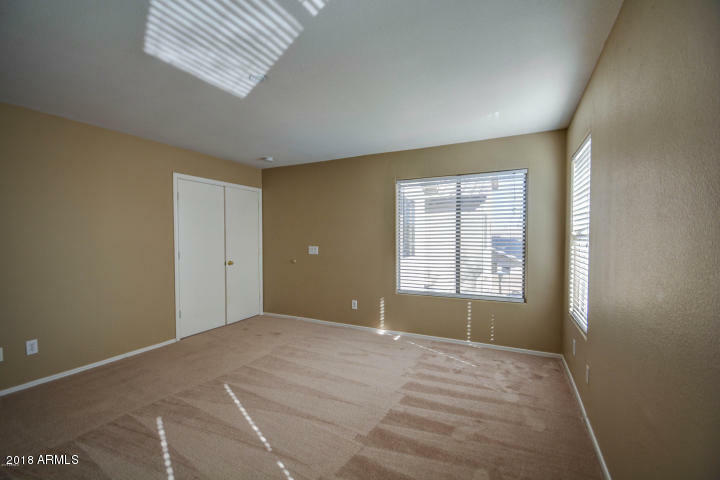 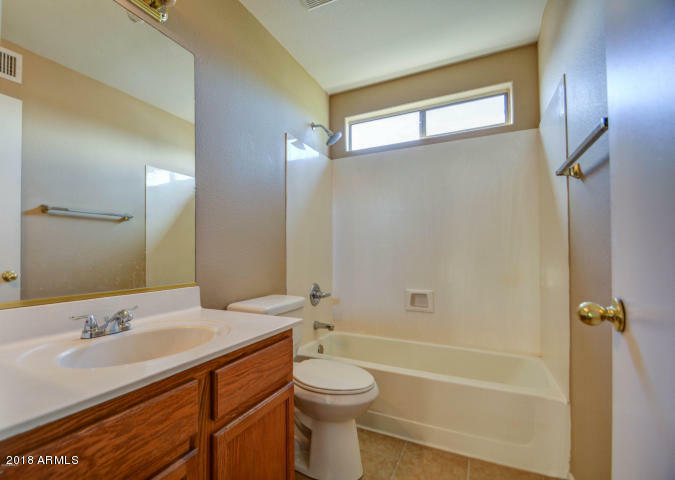 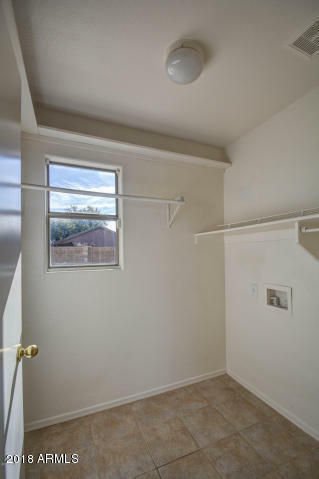 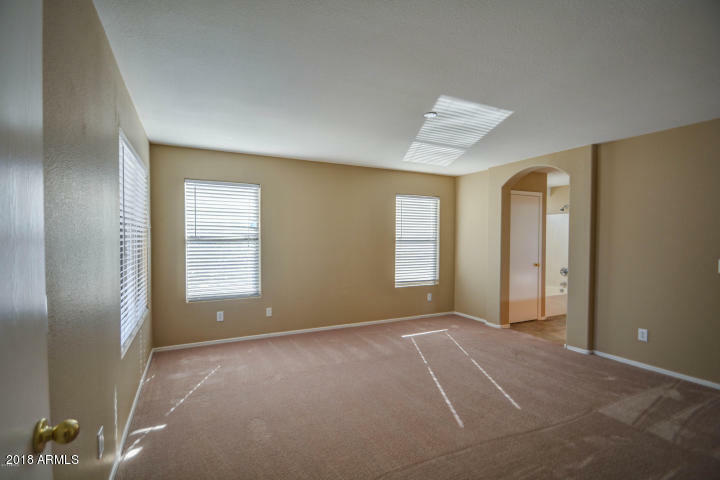 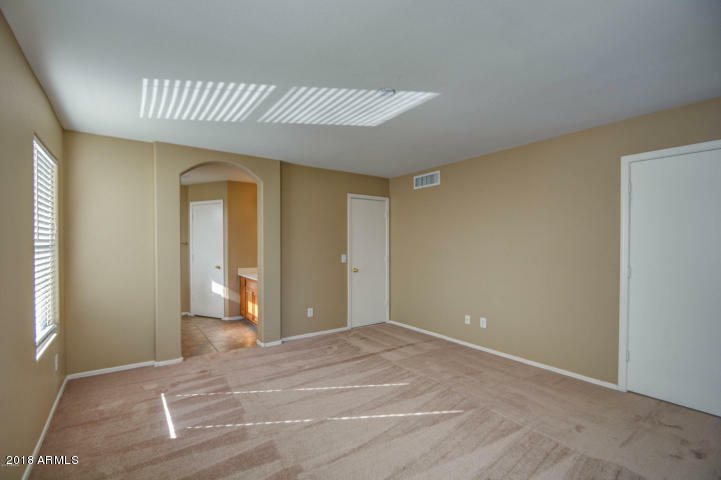 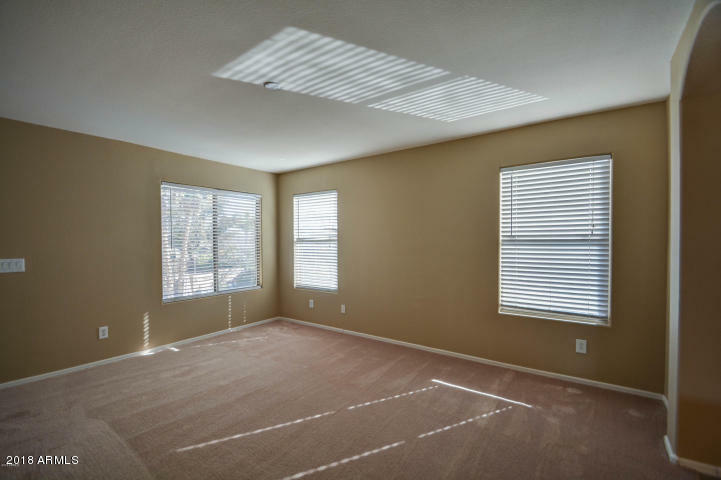 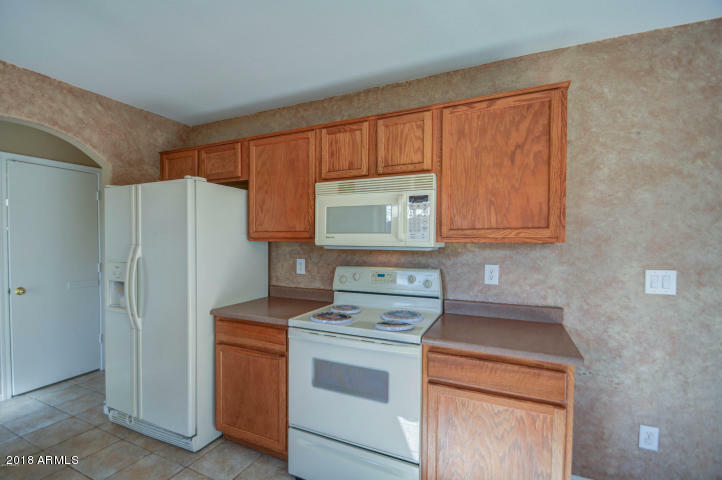 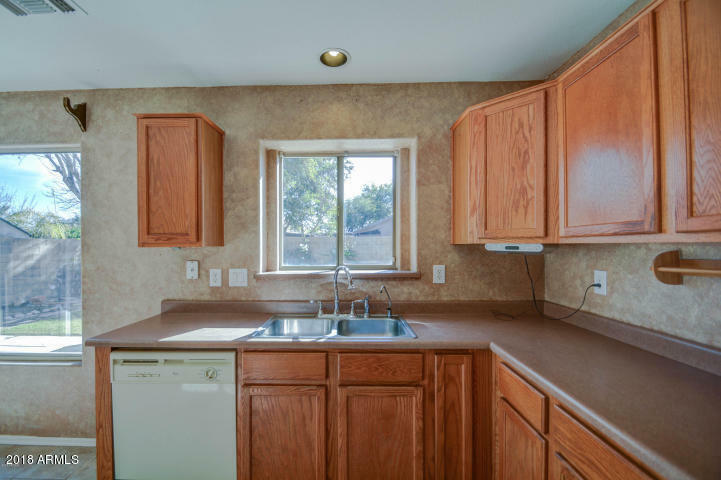 The home is just a short walk to the San Tan Mall, restaurants, and other nearby shopping complexes. 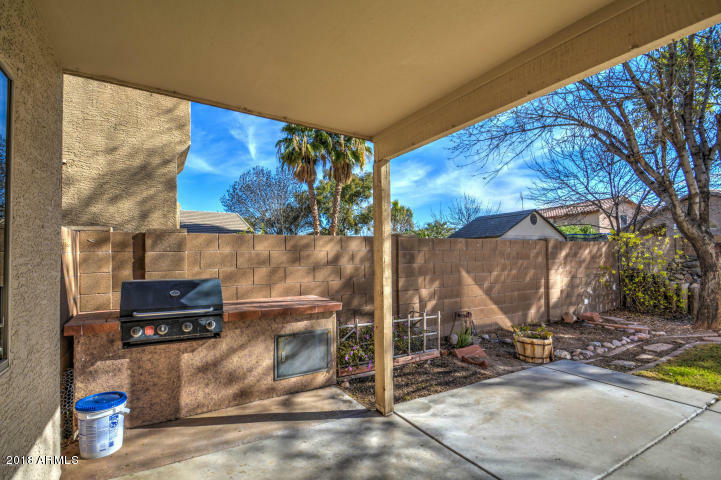 Walking and greenbelts abound in this area. 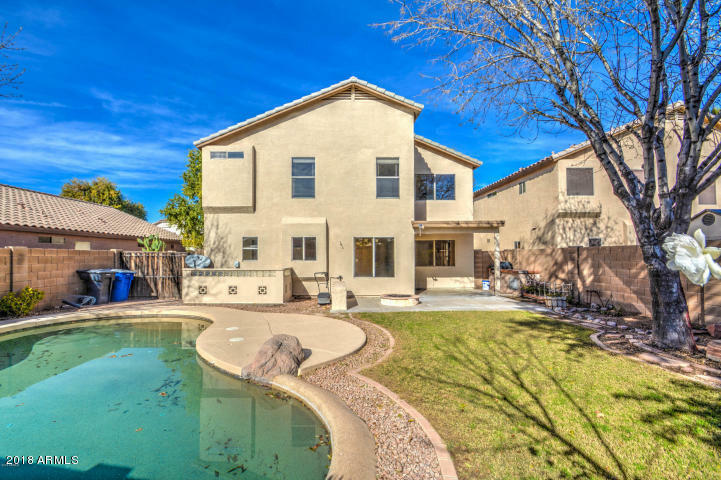 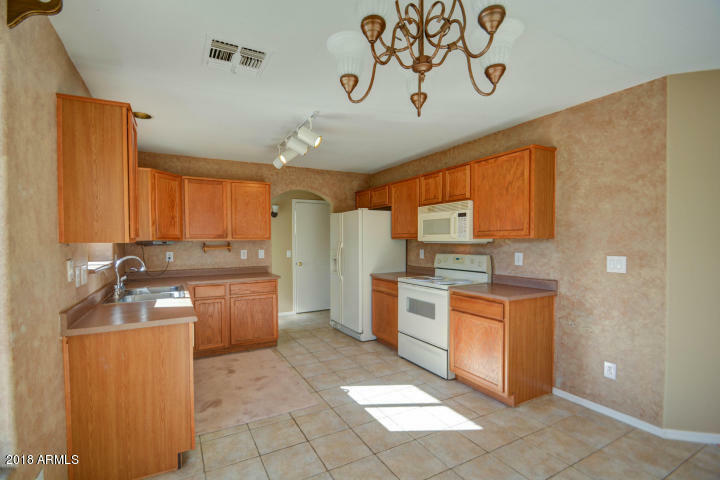 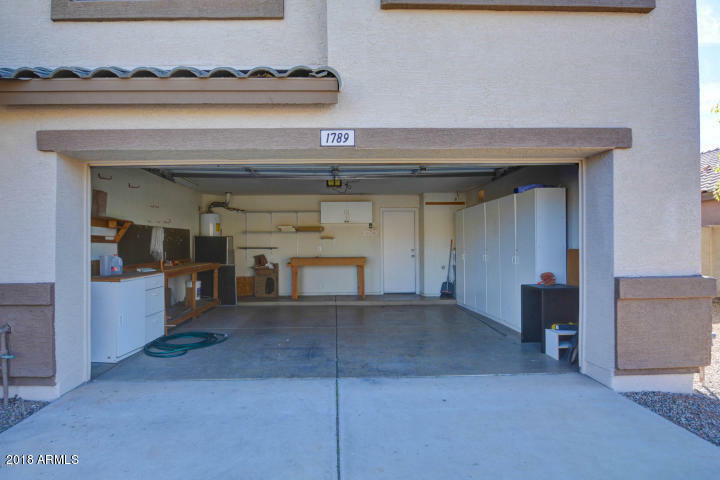 Home in the highly sought after Gilbert School District. 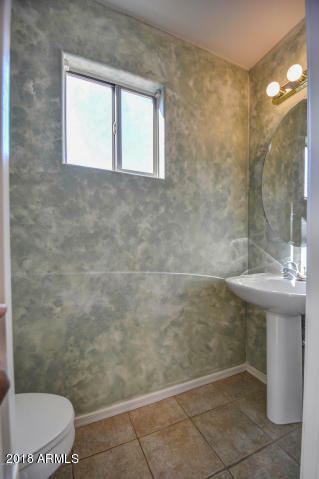 Buyer to verify all facts and figures. 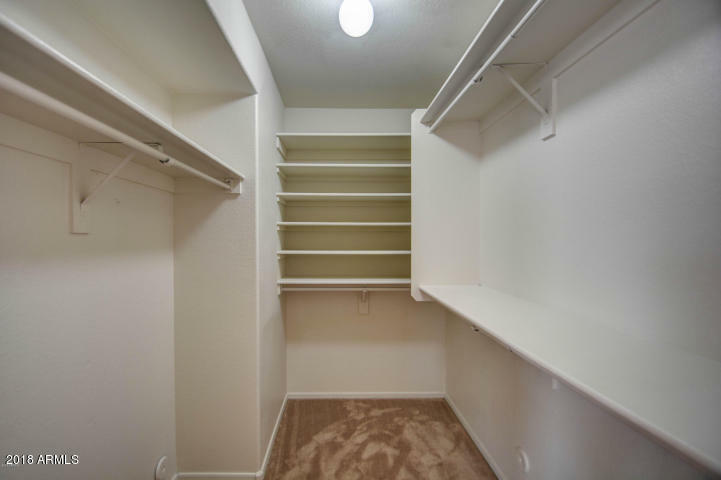 Seller in the process of packing so house is somewhat disorganized.